Babies are never too young to have the Word of God spoken over them. God's Word accomplishes all it is sent to do and will not return void! At Cornerstone, we're not just babysitting. 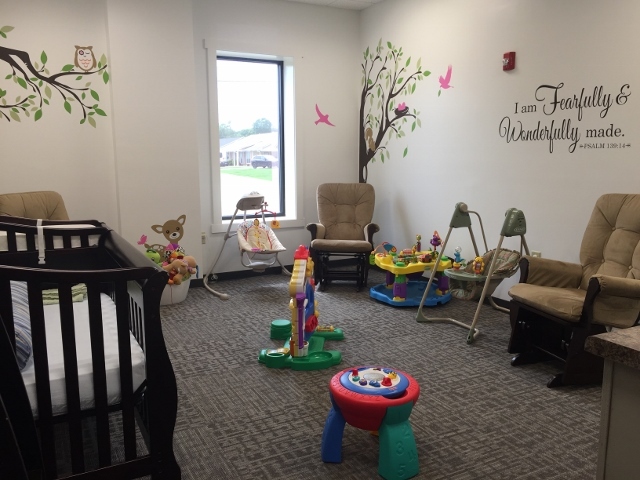 We want parents to feel confident that their child will be ministered to while in our nurseries. Through praise and worship, Bible lessons, and prayer, your child will leave the nursery having had a touch from God. To be sure parents are able to enjoy the adult service without having to divide attention between listening to the sermon and caring for a baby, we do not allow them into the service designed for adults and students (6th grade and older). To make this process easier for parents and babies, we do everything we can to ensure a wonderful nursery experience. We want babies to feel safe and parents to feel comfortable leaving their precious little one with us. The health and safety of the children are our primary concerns. We’re committed to keeping our nursery rooms clean and sanitary with enough caring adults to ensure each child’s needs will be personally met. We believe that even infants can start to recognize simple words like “Jesus” and “Bible” and associate them with positive things just as they learn “mama” and “dada”. In our nursery, that is what it’s all about; just showing them love and care. We incorporate loving the Bible, looking in mirrors and knowing God made us, God loves us, and Jesus wants to be our friend forever. They also learn to praise the Lord, make a joyful noise, and say the blessing at snack time, among other lessons. 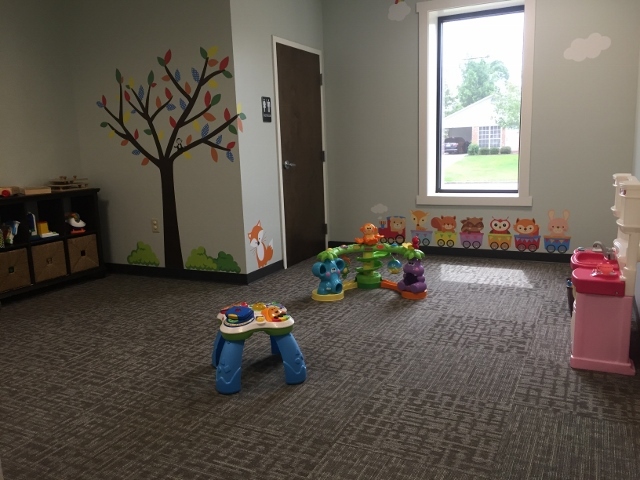 When you attend any of Cornerstone's services, we ask that you bring the following: 2-3 diapers, a change of clothes (just in case of an accident), bottle, cup, and/or pacifier (if needed). In all of our services, we provide the following snacks for the children: Goldfish, Puffs and water. *If your child has any food allergies please notify the room workers at the time of registration so that we may provide them with the appropriate snacks. Thank you for your cooperation. Please be sure to label all belongings including bottles, cups, pacifiers, and even diapers if left without a diaper bag. This helps our ministry partners to ensure that your child does not end up with the wrong cup or other personal item.